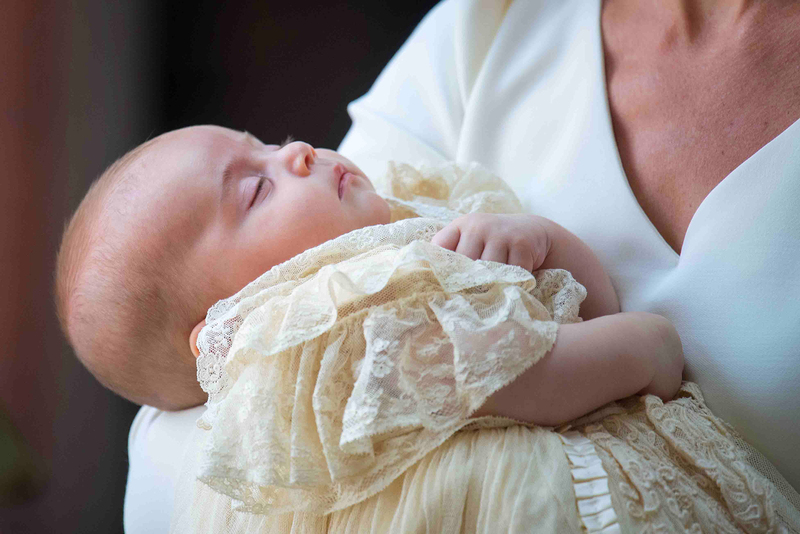 Duchess Kate and Prince William welcomed their third child, Prince Louis, on Monday, April 23, 2018, and the cuteness hasn't stopped. From the first glimpse of Louis at the Lindo Wing to his christening, take a look back on the sweetest moments. 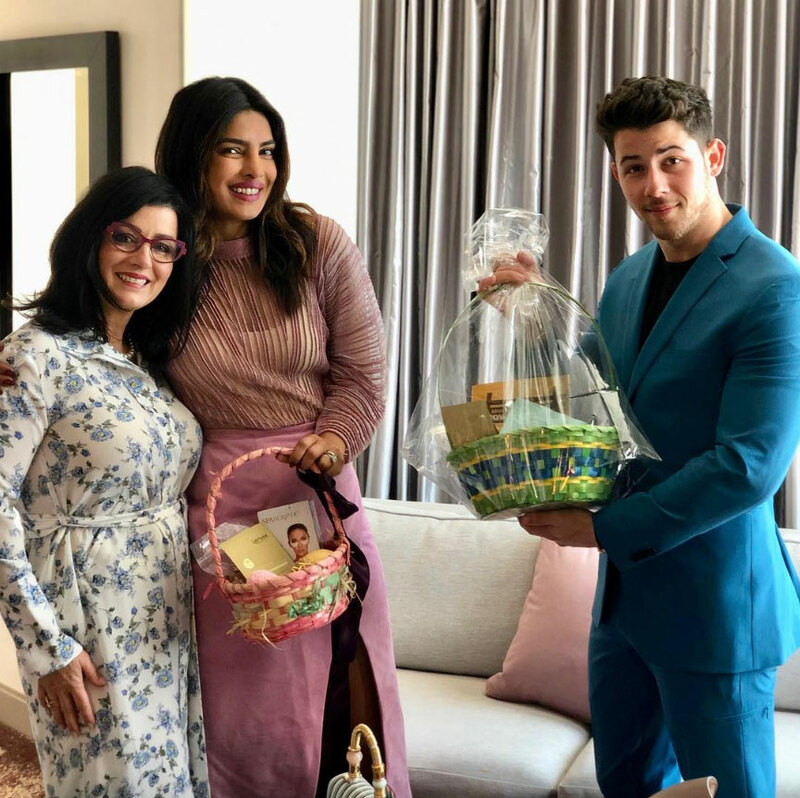 Nick Jonas and Priyanka Chopra, Khloe Kardashian, More Stars Celebrate Easter 2019!